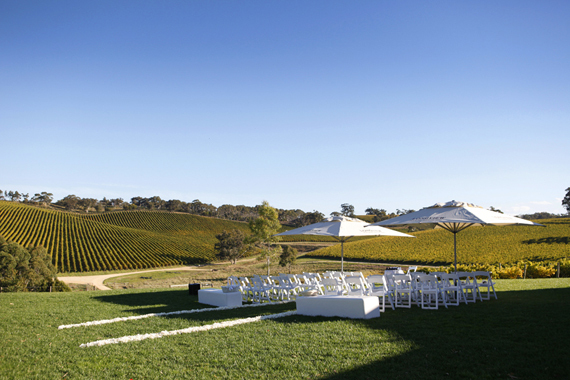 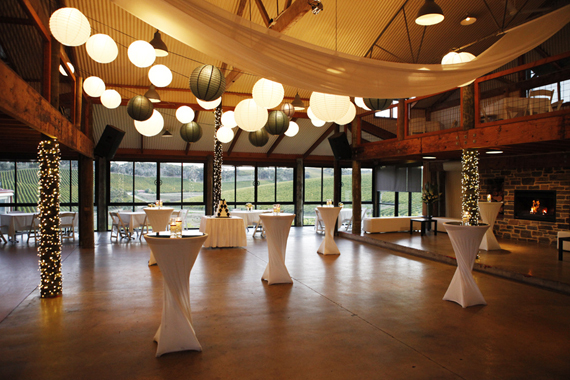 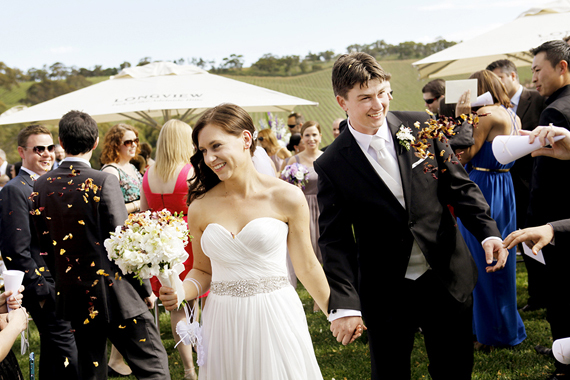 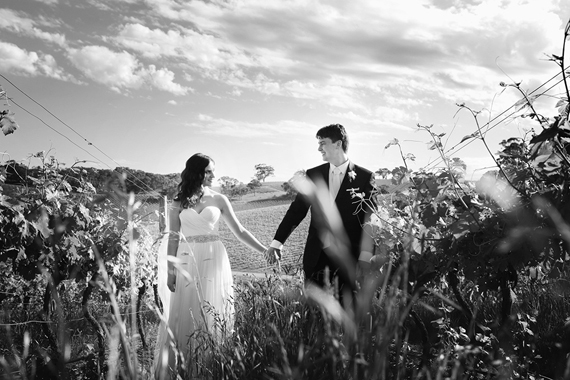 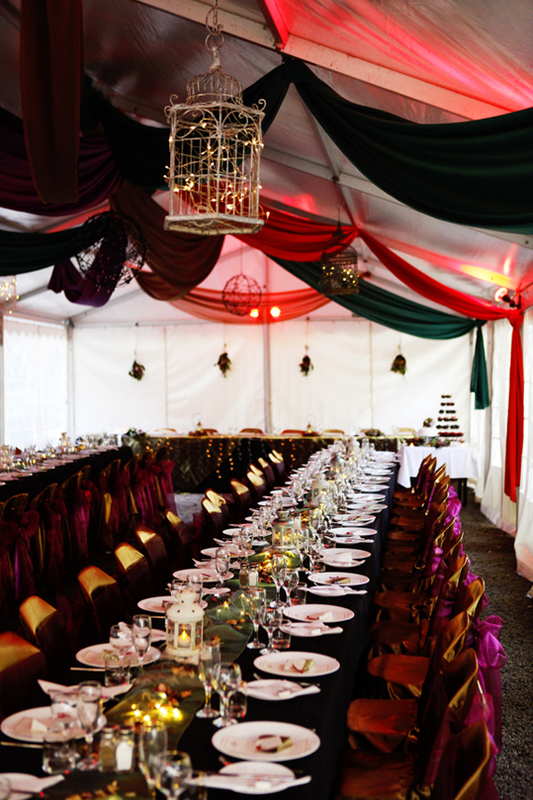 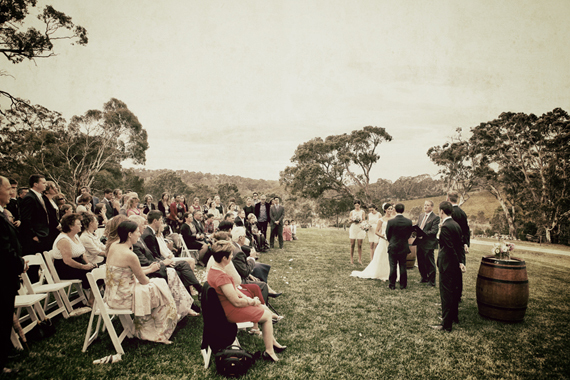 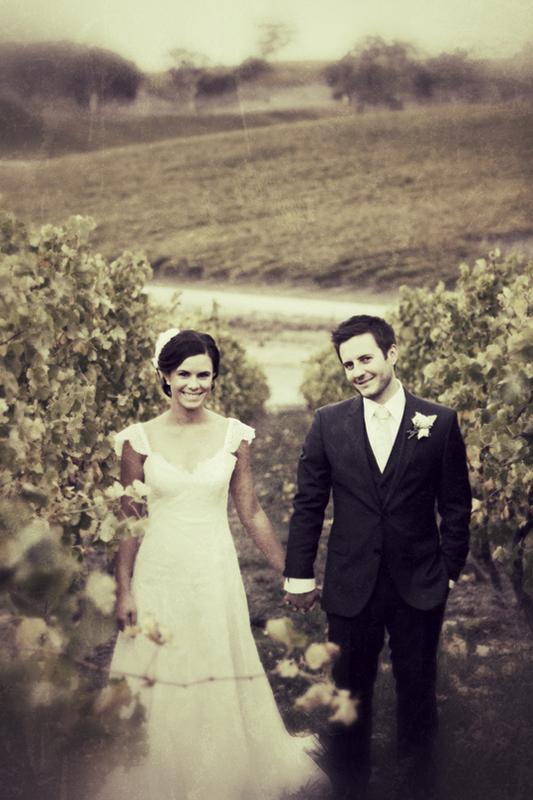 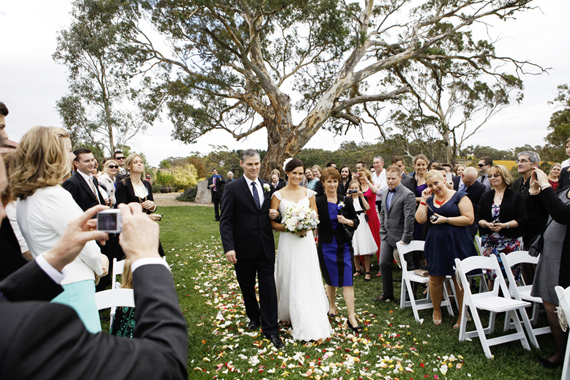 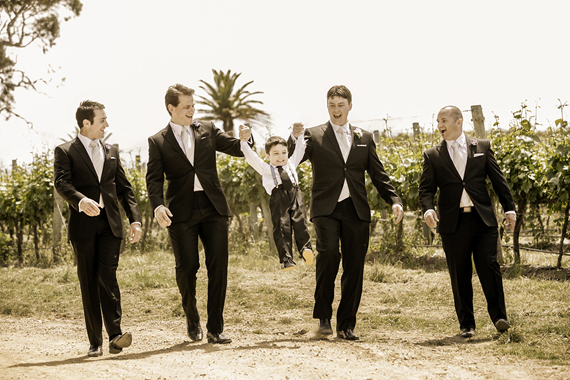 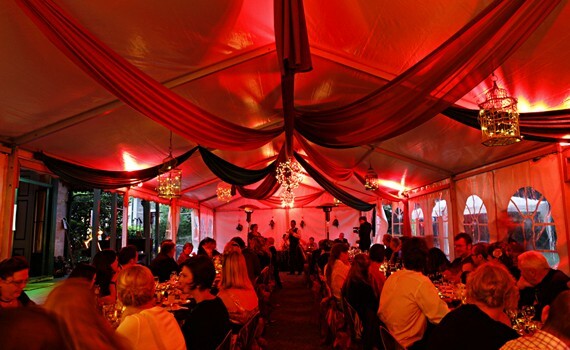 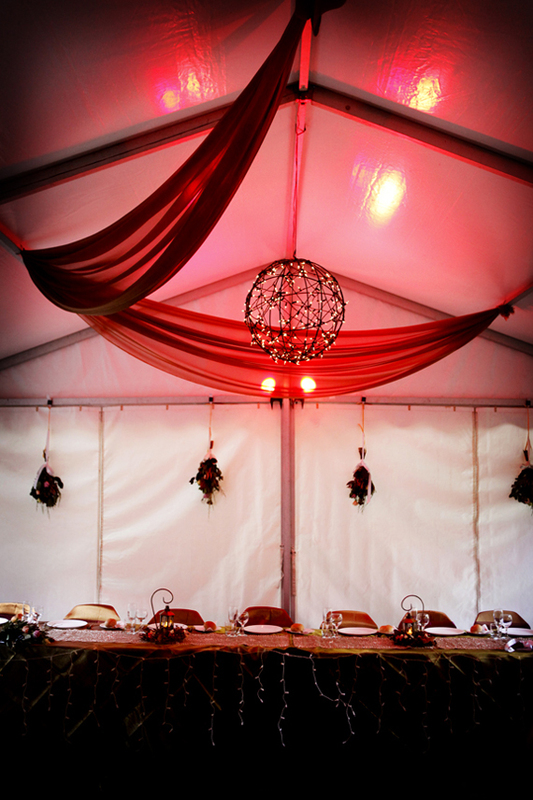 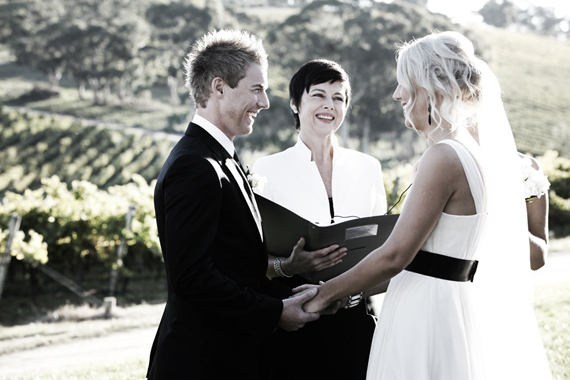 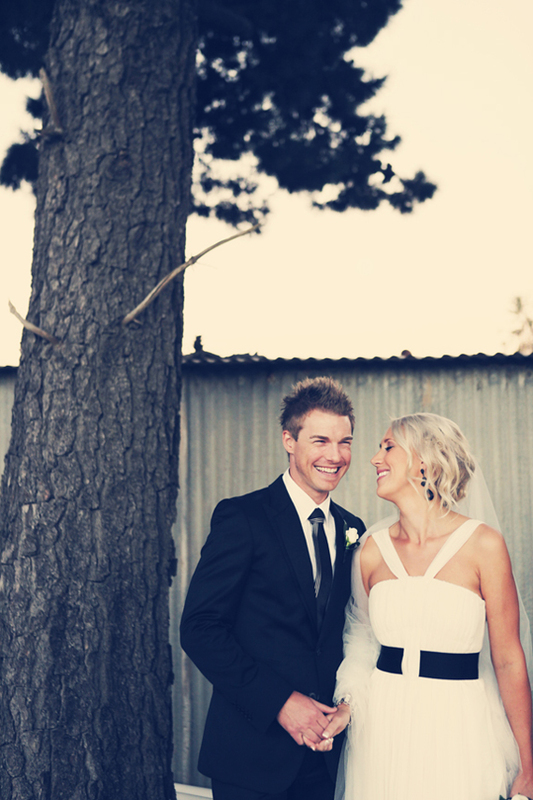 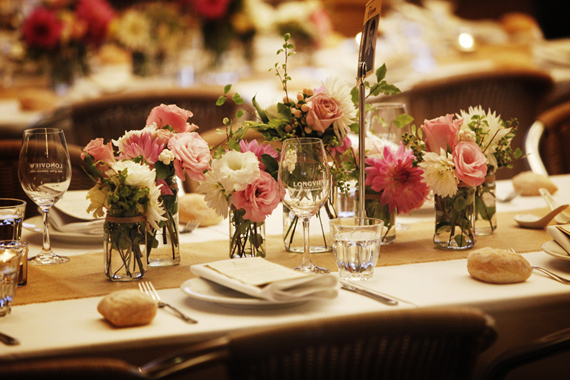 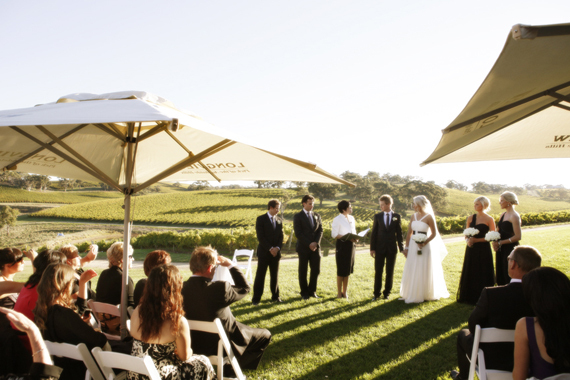 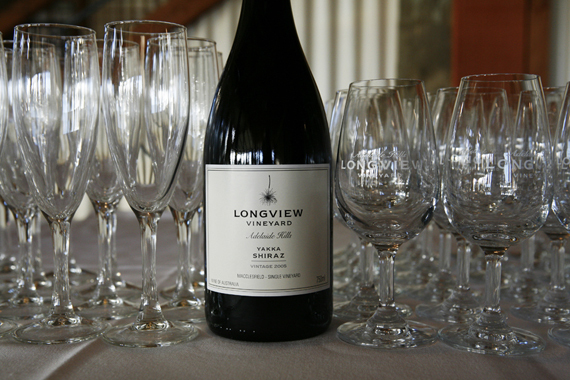 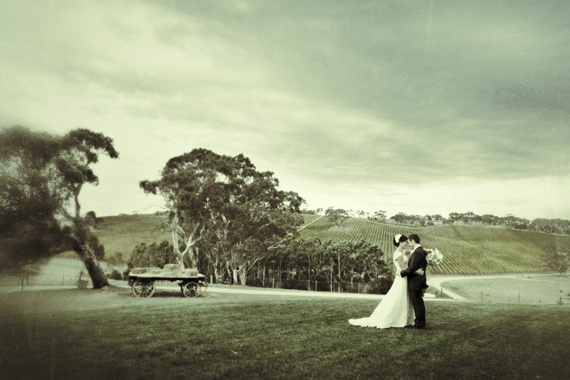 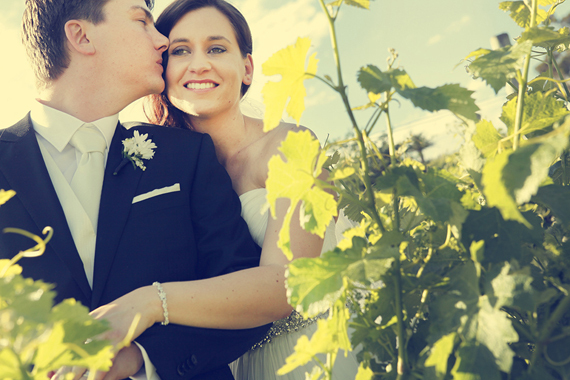 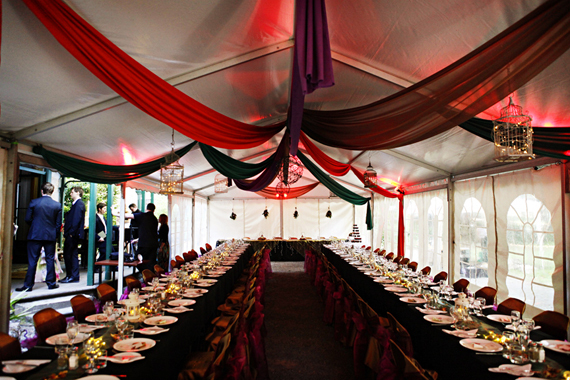 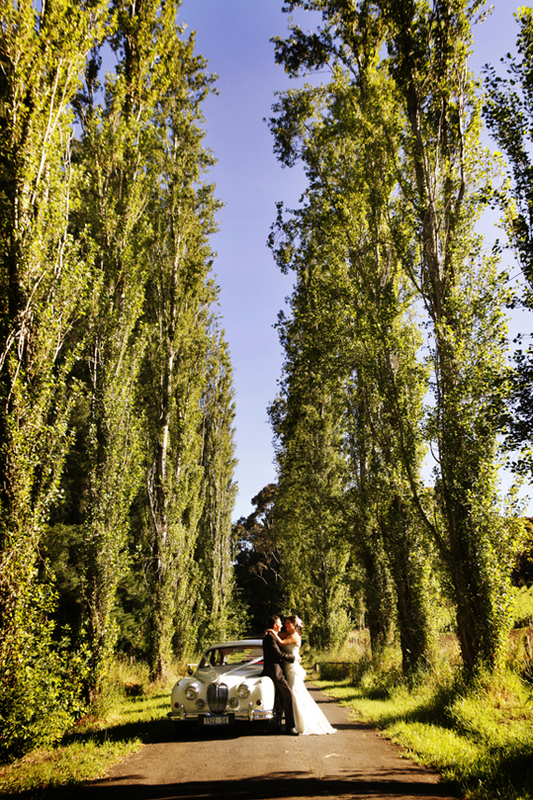 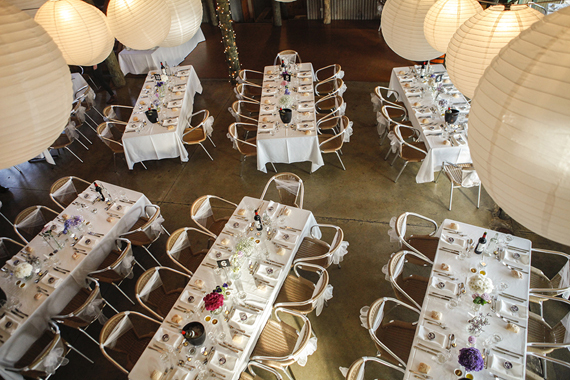 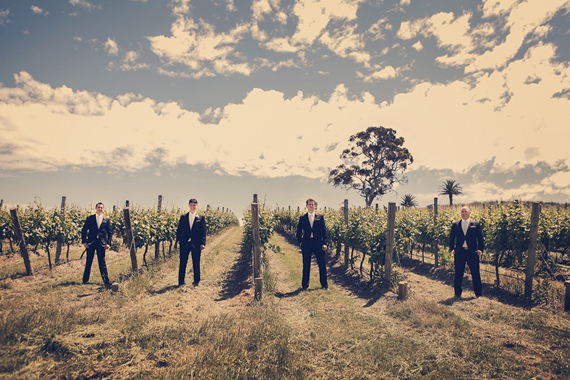 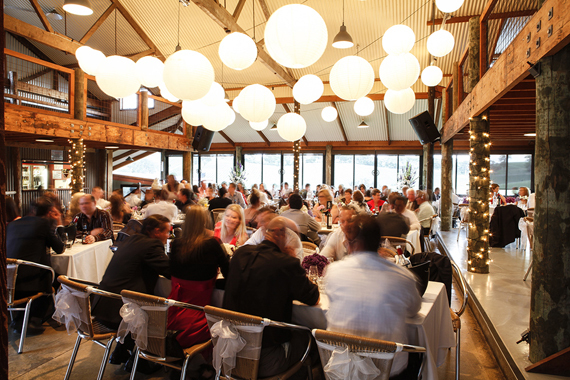 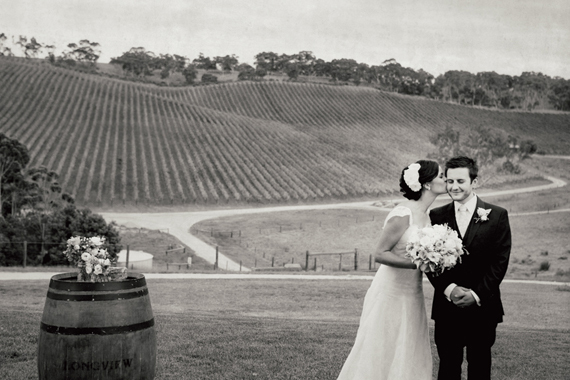 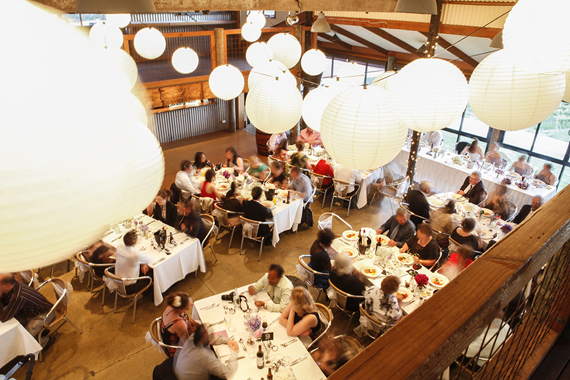 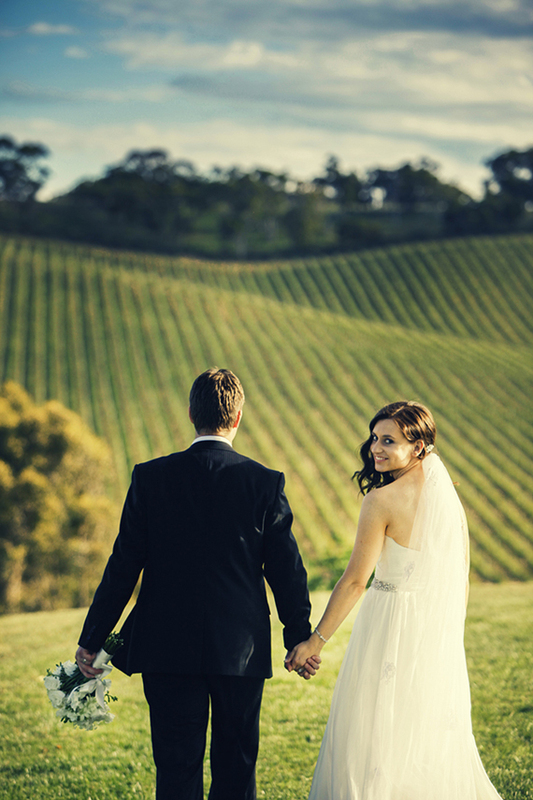 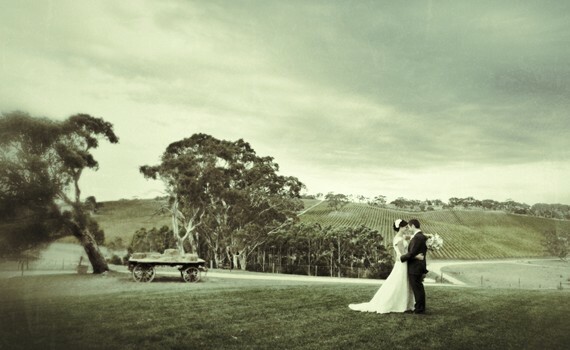 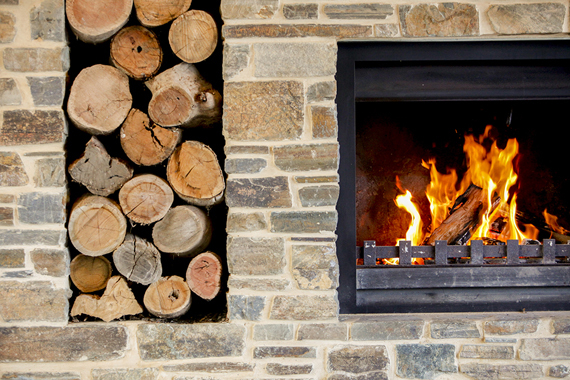 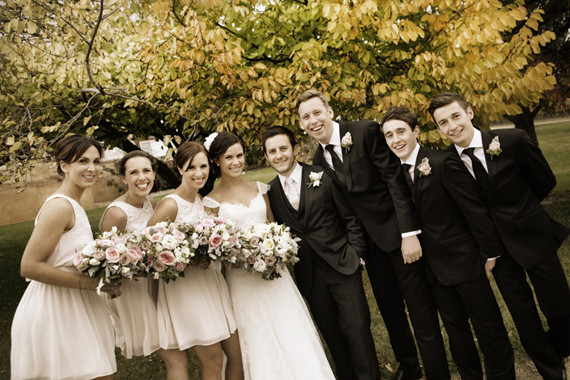 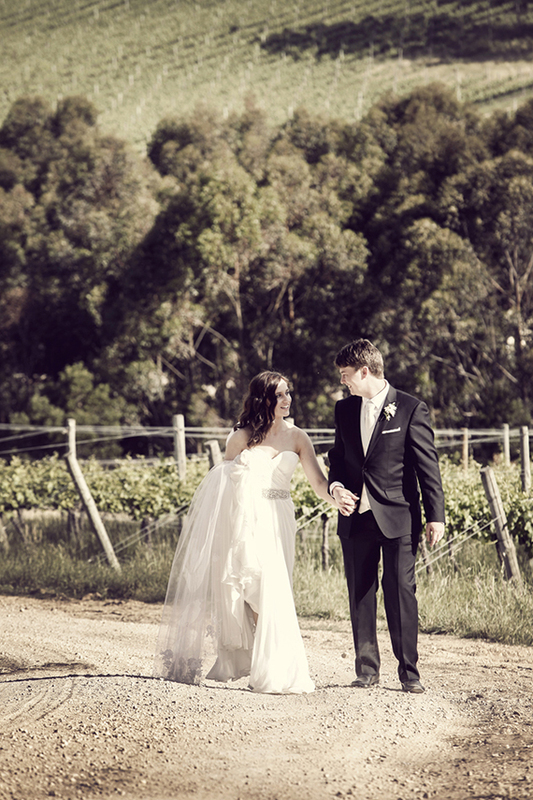 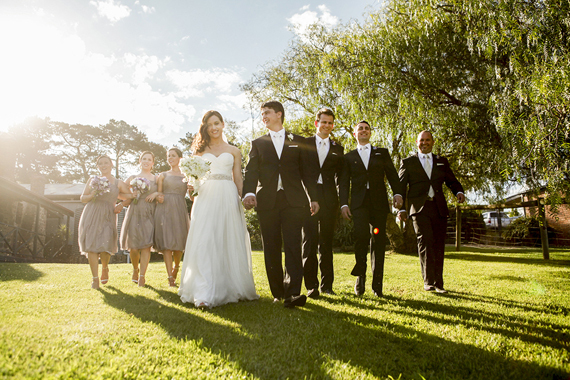 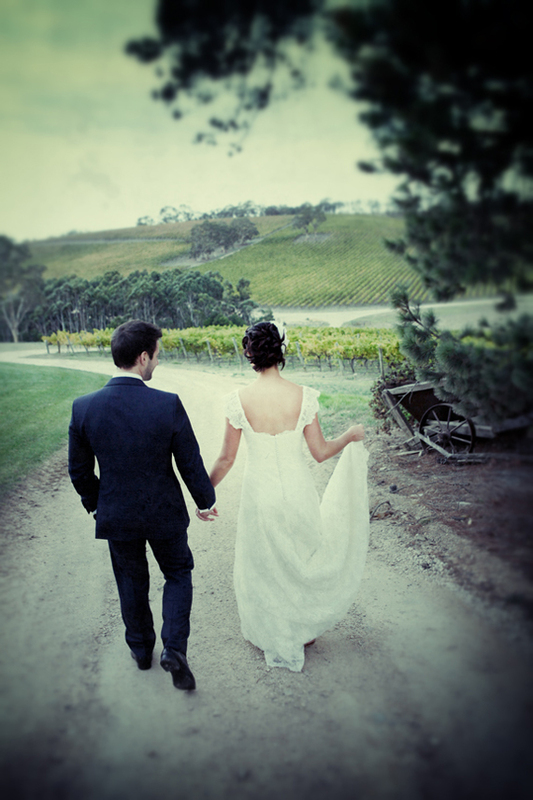 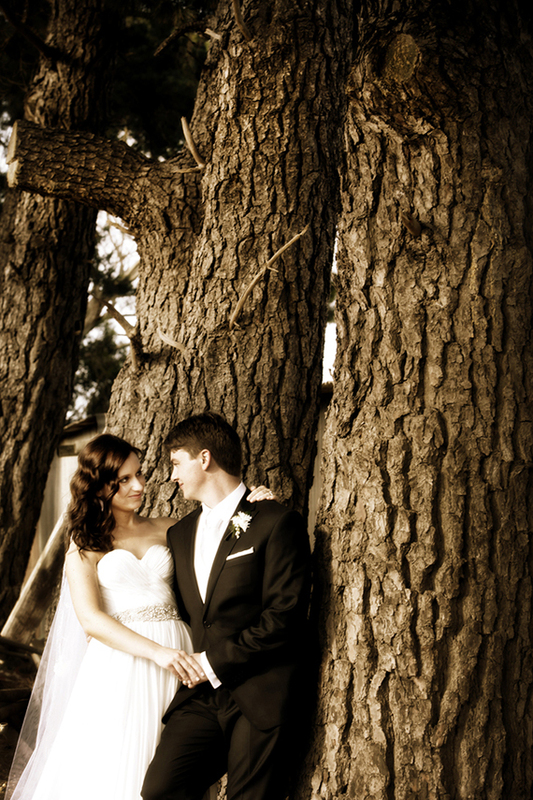 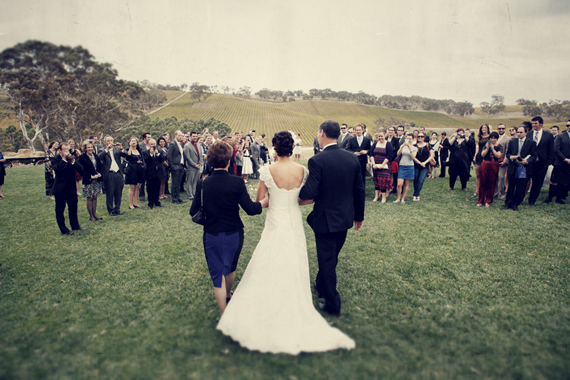 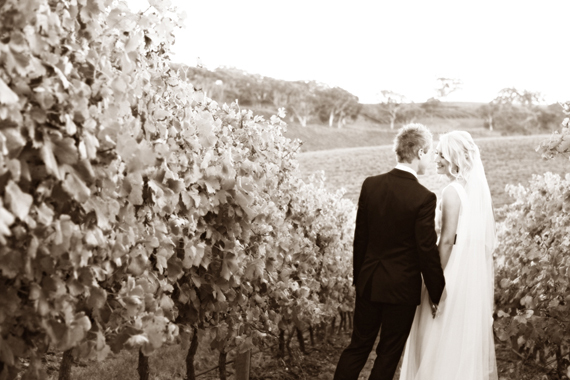 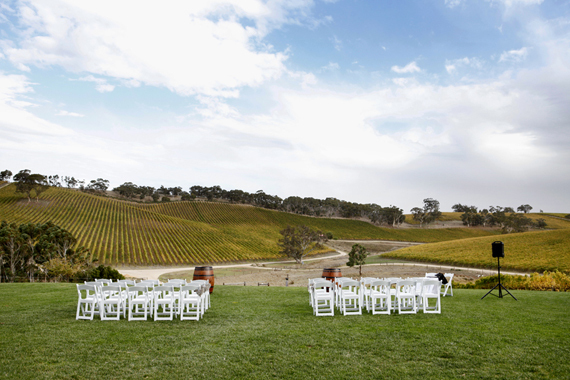 Situated in the beautiful natural surroundings of the Adelaide Hills, Woodhouse Activity Centre offers several options for your wedding celebrations. 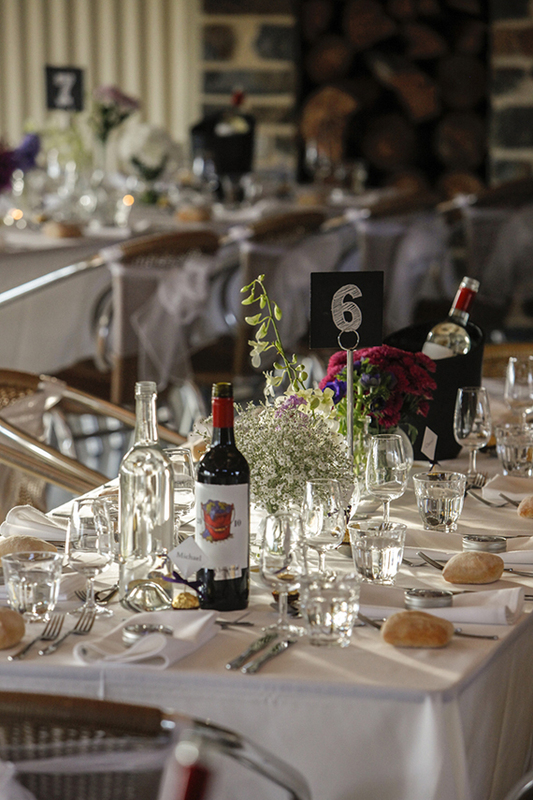 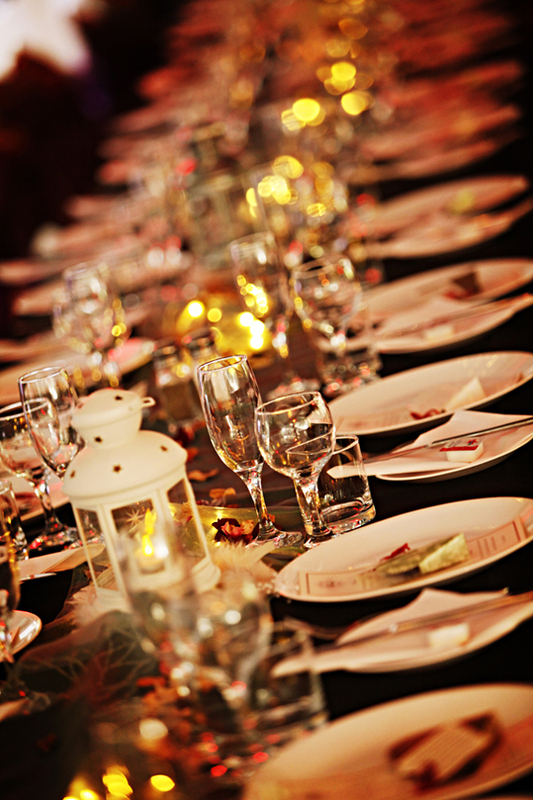 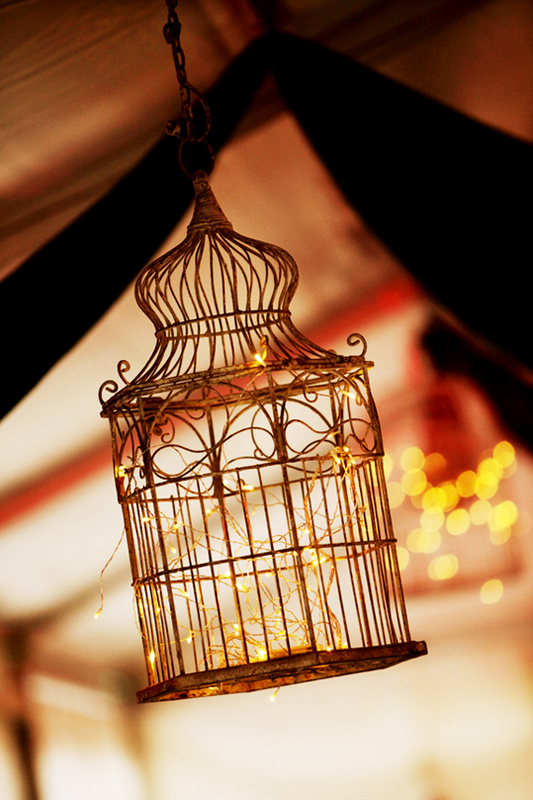 Both the ‘Rymill Centre’ or ‘The Old House’ make a wonderful reception venue for your special day and can be transformed into the perfect setting to suit your individual needs. 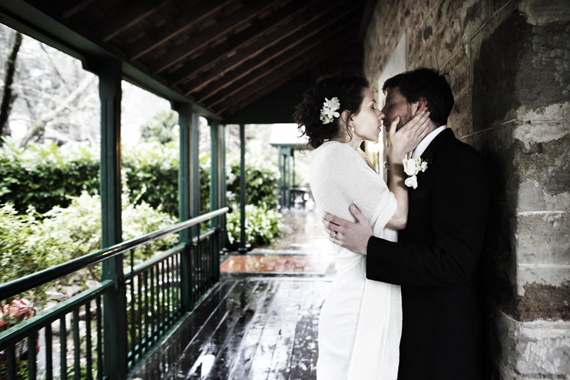 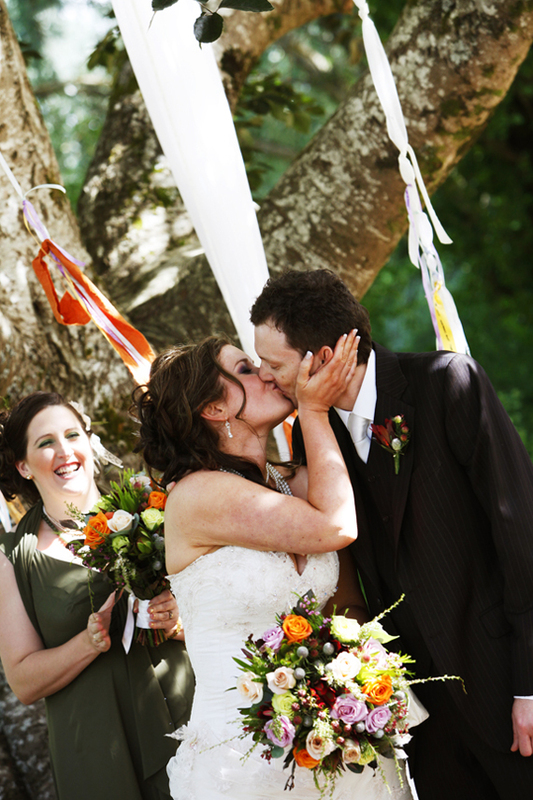 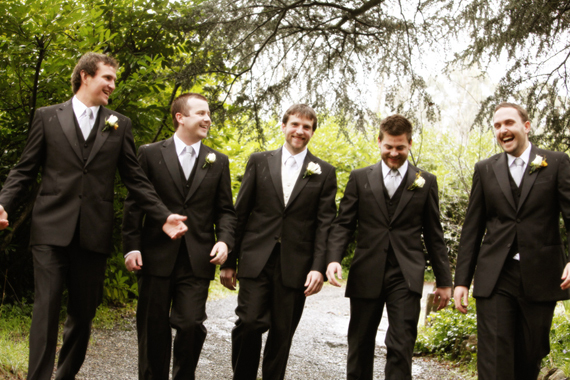 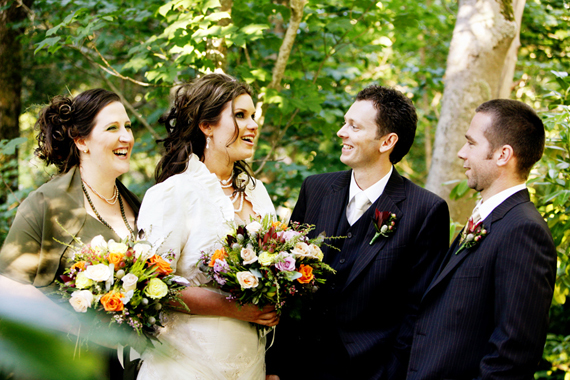 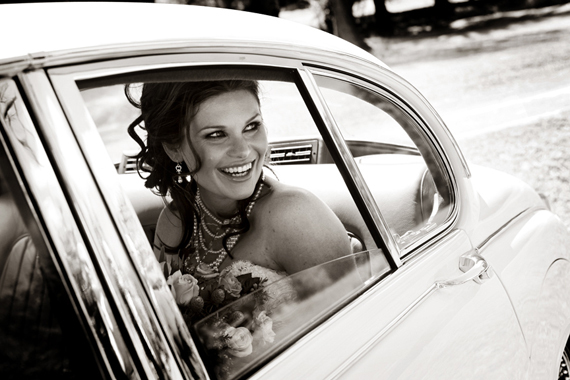 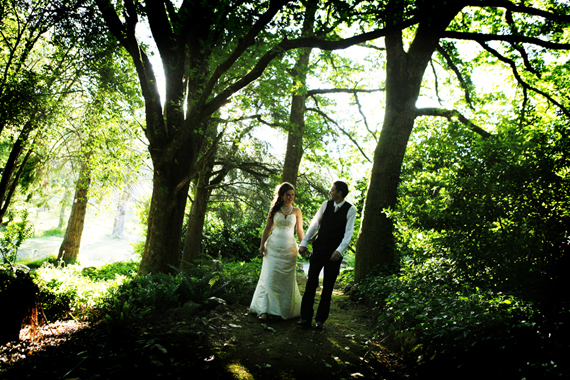 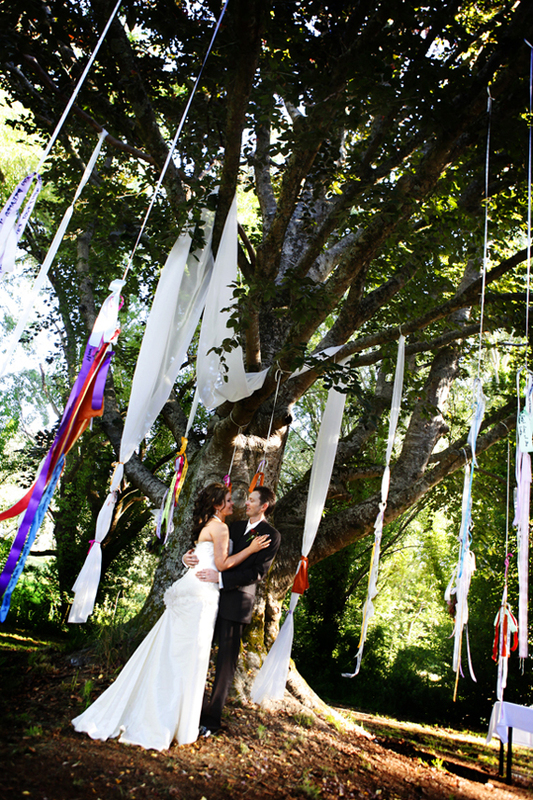 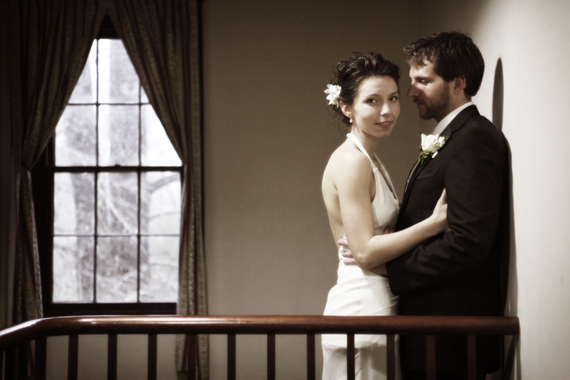 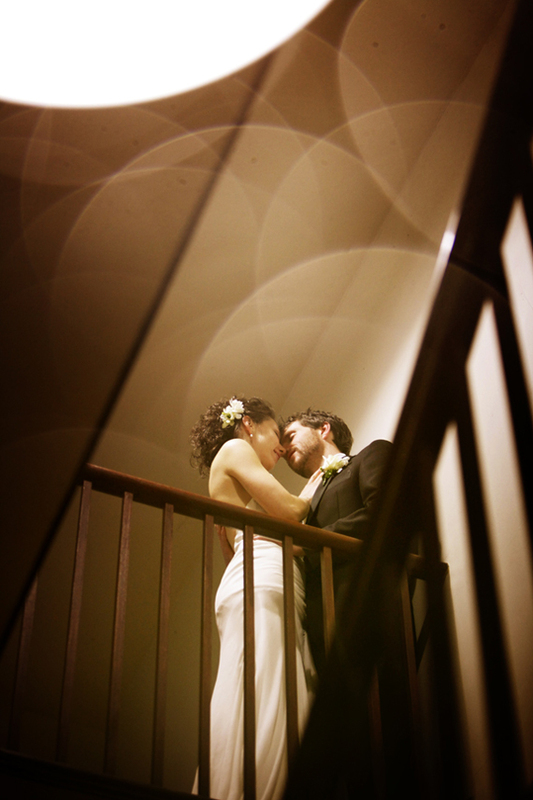 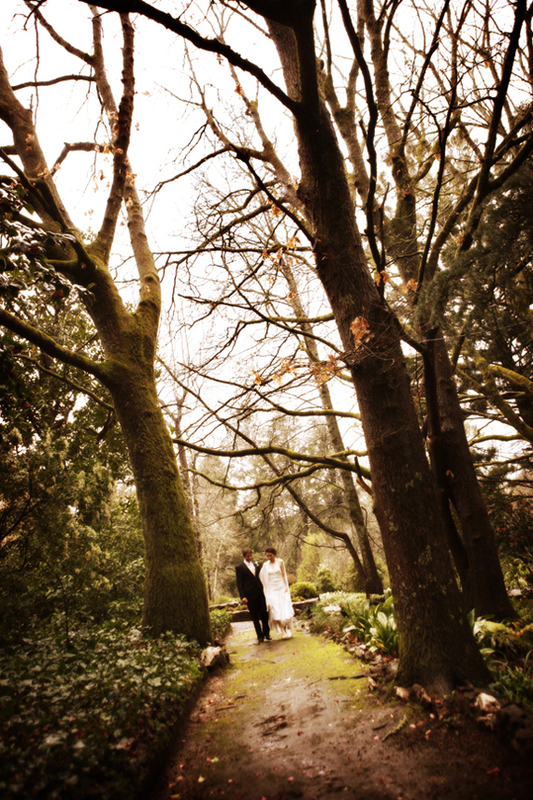 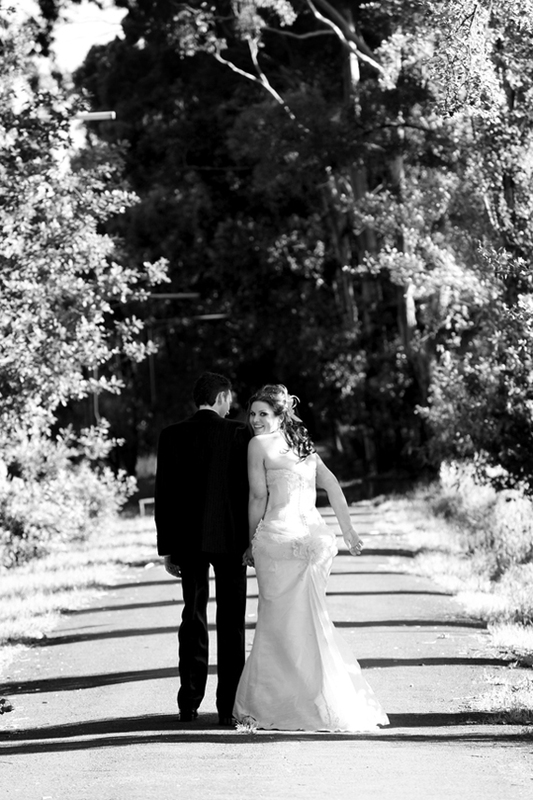 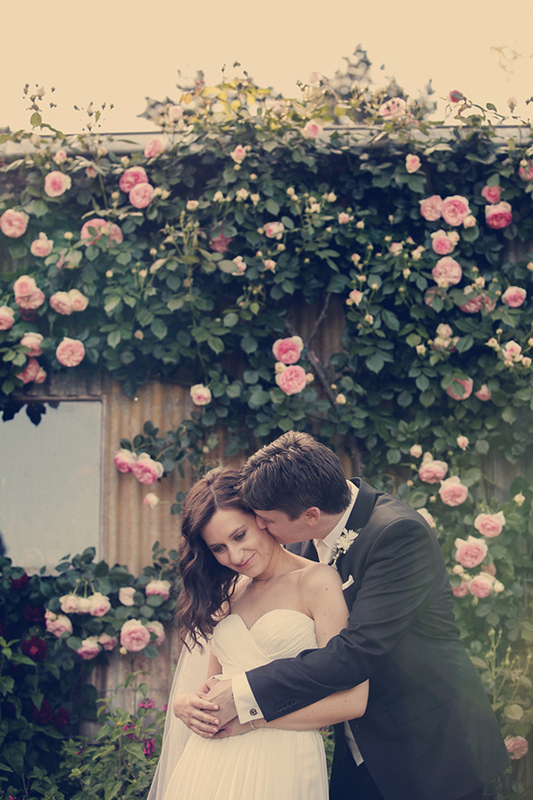 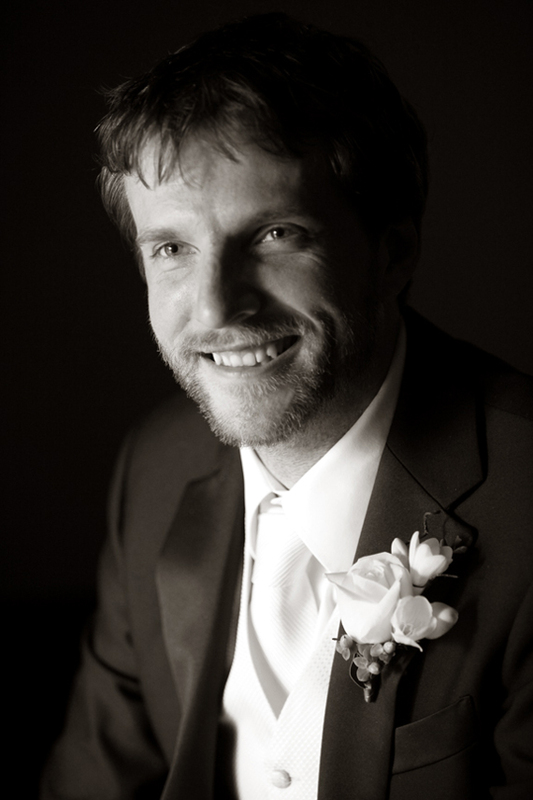 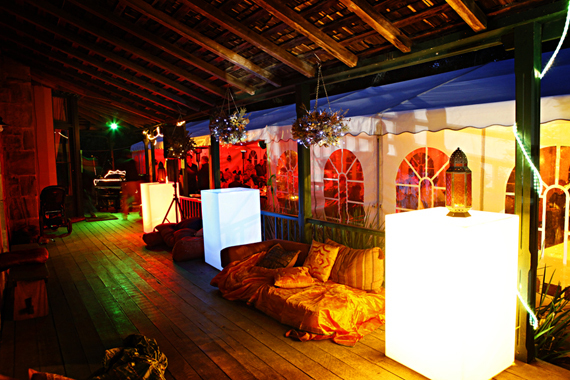 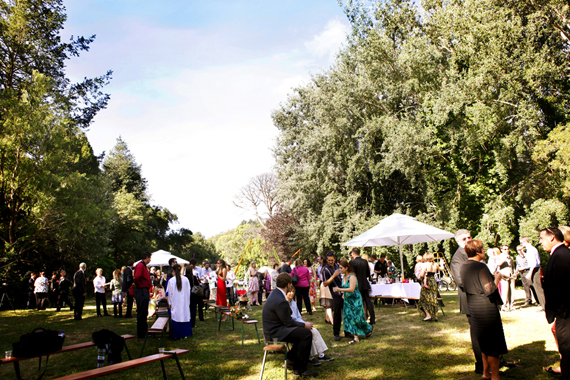 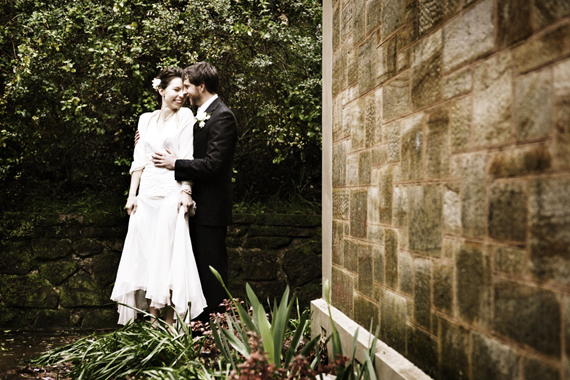 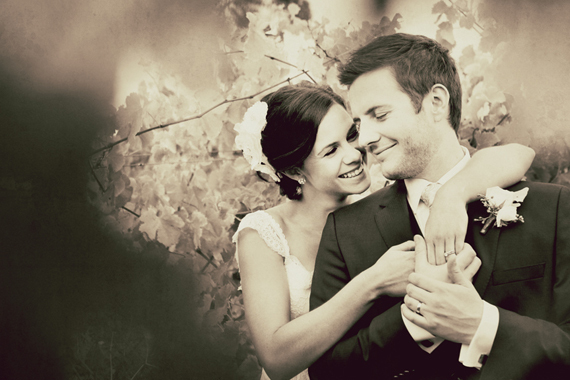 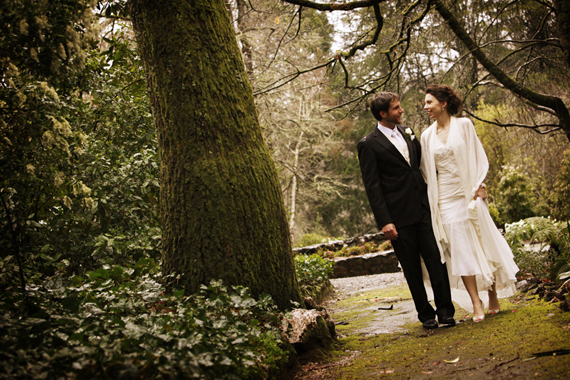 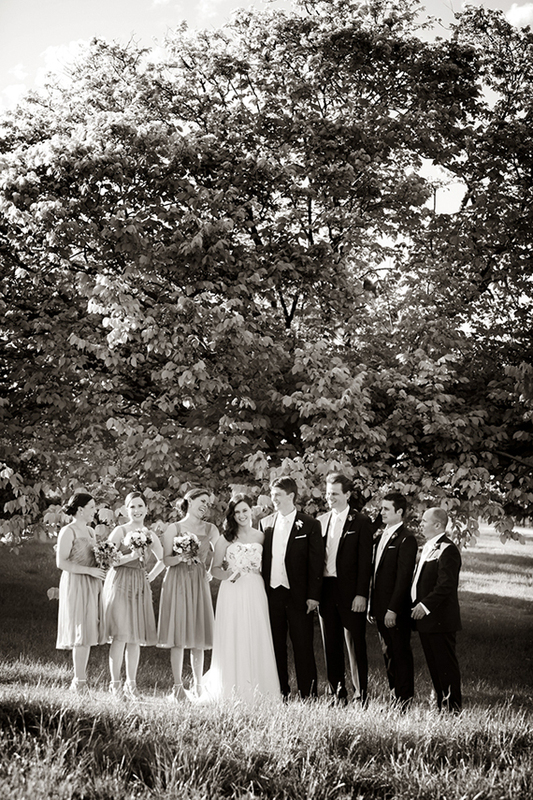 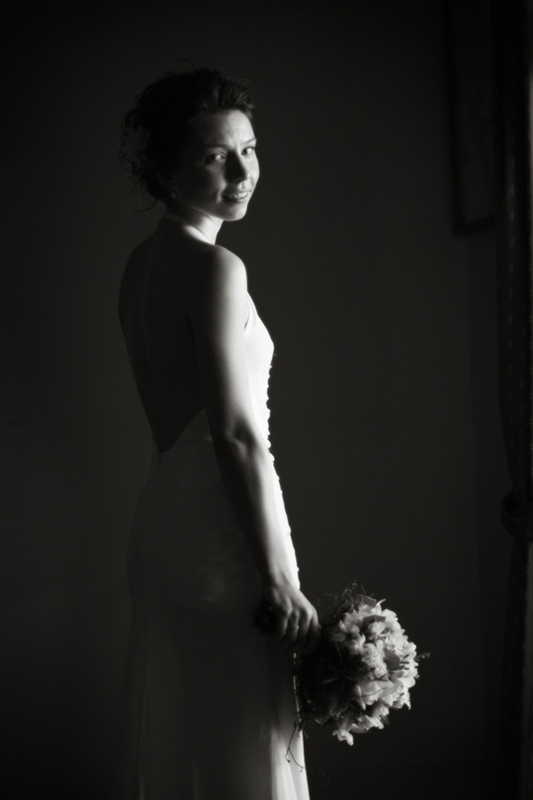 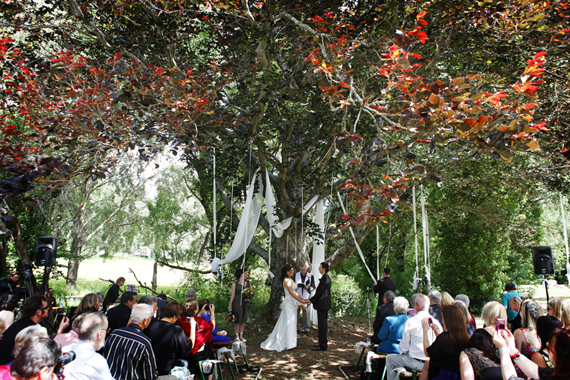 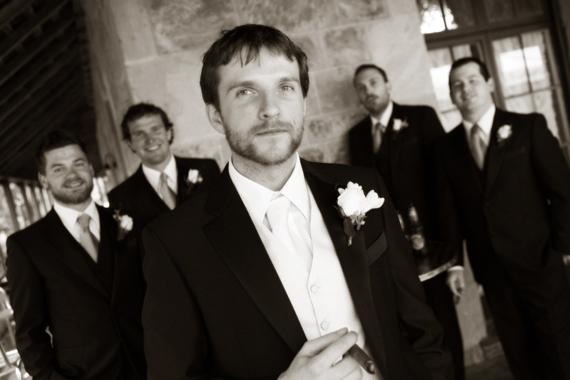 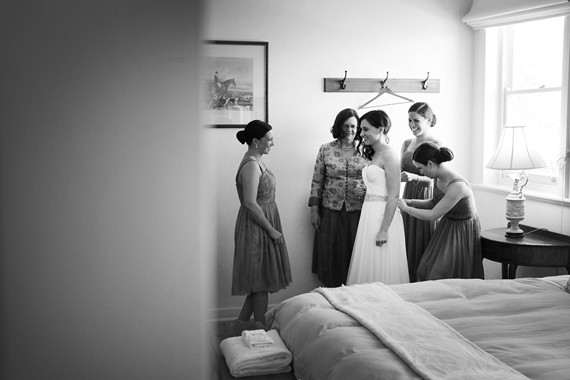 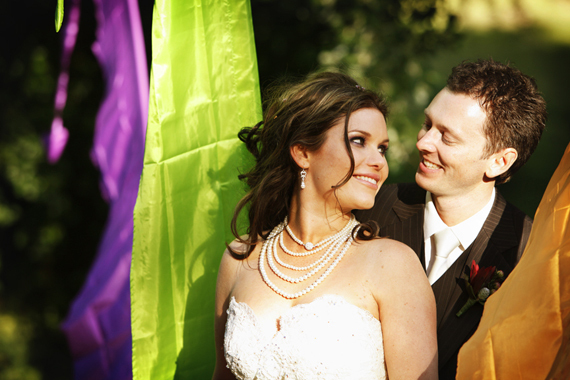 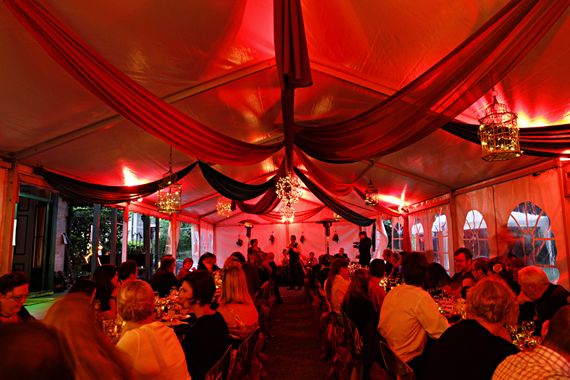 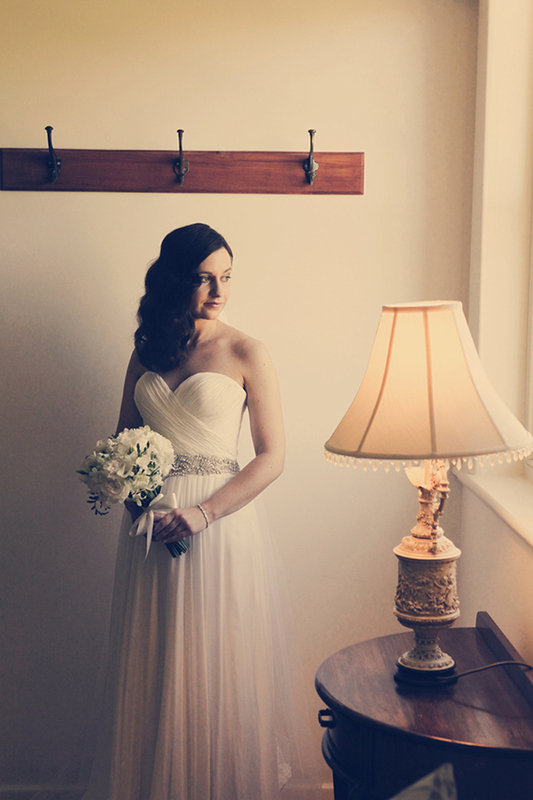 With its picturesque grounds Woodhouse offers more than enough options for stunning wedding photography.